A few weeks before ForteBowie's Vice Haus EP dropped and "Gucci Mayne" debuted (sans the "y"), I had an inkling that the single would be a breakthrough moment for the Atlanta musician. 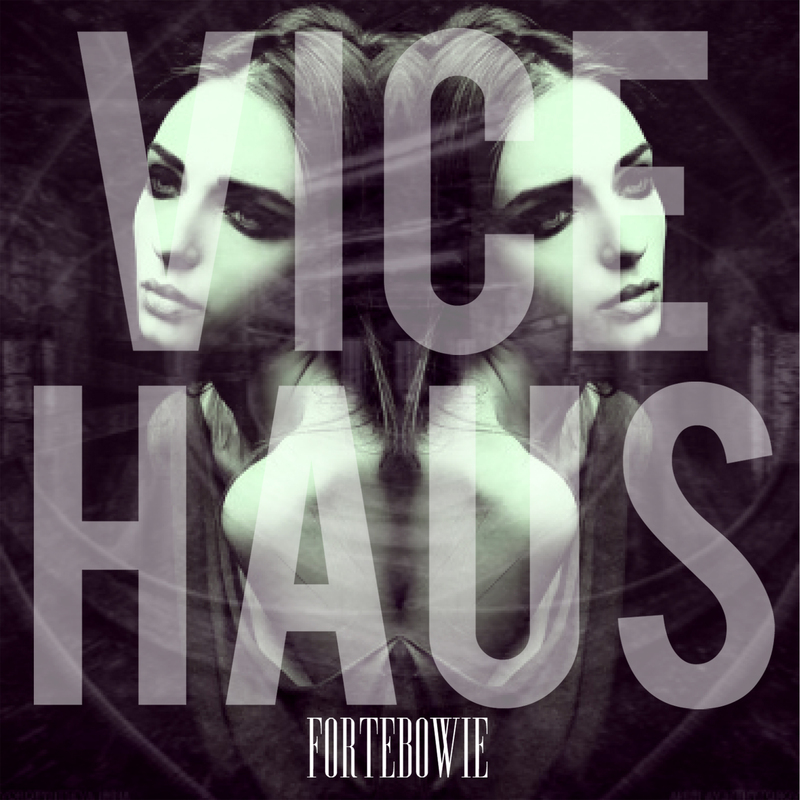 It's only a matter of time at this point as he plans to release Vice Haus: Deluxe Edition. Peep the video for "Gucci Mayne" below, which serves as an authentic yet intricate introduction to the ATLien known as ForteBowie. In case you didn't know, ForteBowie is the rapper that completely knocked the first verse of Trinidad Jame$' "Southside" out of the water. I've been hoping to hear more from the Atlanta rapper since hearing his Don't Be S.A.F.E. guest verse, and POW, a new EP is on the way. Stream ForteBowie's latest track "Gucci Mane" below, which probably won't sound anything like you assumed it will. Definitely plan on adding this to some sets. ForteBowie's debut EP Vice Haus is set to hit the net on February 18th. Previously: [Video] Trinidad James ft. ForteBowie- "Southside"